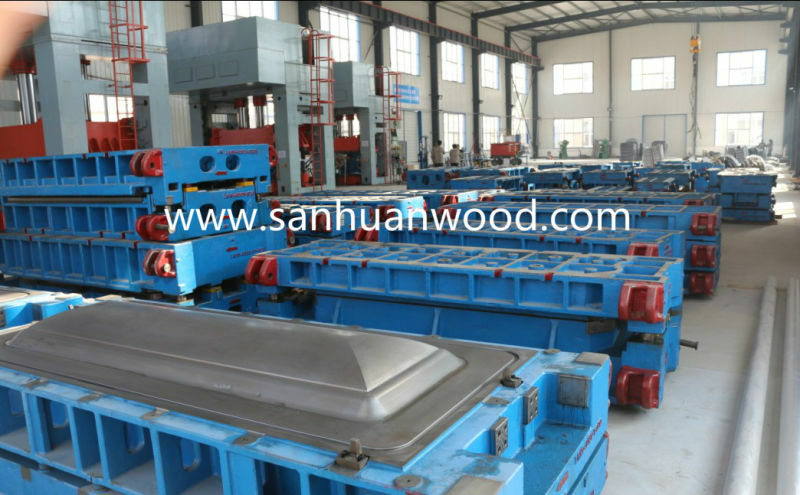 Lankao Sanhuan Lumber Co.,Ltd is a professional casket manufacturer and exporter for over 15 years,who has 15 factories in Henan,China. Package: oil paper and Styrofoam inside,strong carton outside. 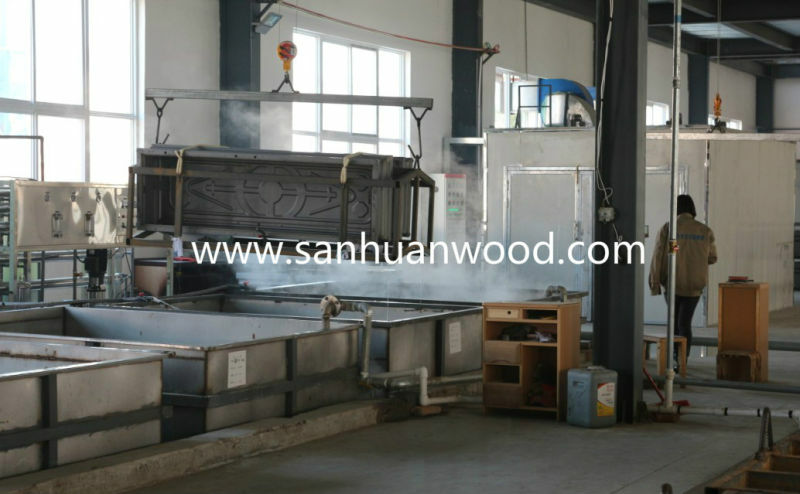 (1)The material can be chose:paulownia,oak,fir,pine,maple,poplar,ash,MDFetc. (2)It's interior decoration is made of pearl velvet or fabric. (4)The coffin's design/material/dimension/color can be changed according to customers' requests . Note: The real color of finish may slightly differ from the picture. Contact us if you need more details on Casket. 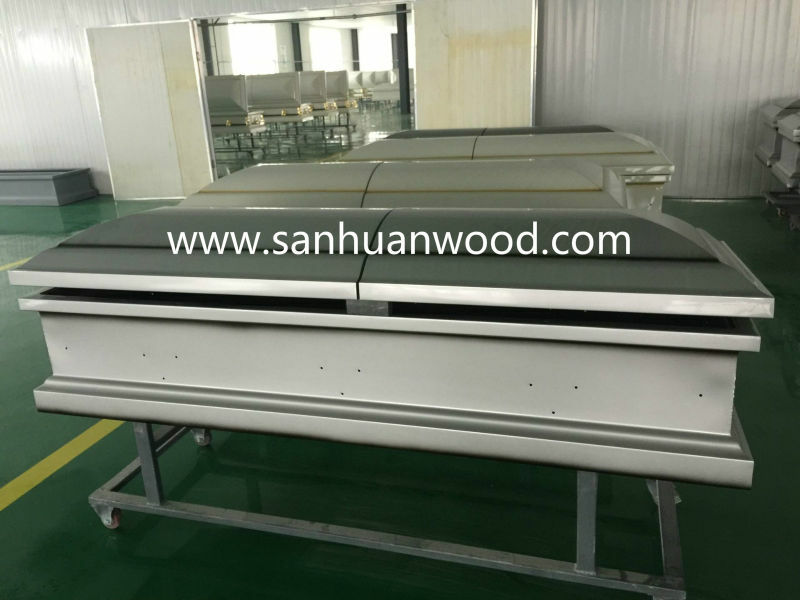 We are ready to answer your questions on packaging, logistics, certification or any other aspects about wooden casket、MDF Casket. If these products fail to match your need, please contact us and we would like to provide relevant information.